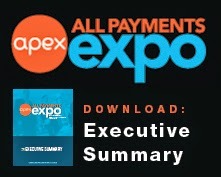 All Payments Expo Blog: APEX Digital Currency Partnerships Agenda Released! 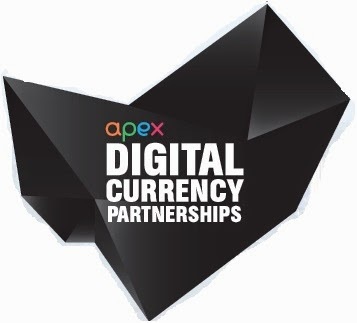 APEX Digital Currency Partnerships Agenda Released! 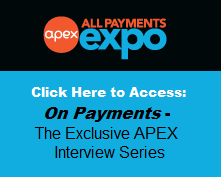 APEX Digital Currency Partnerships addresses how cryptocurrency can be integrated, utilized and valued by mainstream banks, payments, nonprofit and investing firms. The latest agenda is now available for download! 2. Insights into what you should be learning from the VC Activity in crypto, the development of less-clunky user experiences, the realities of compliance and regulation and much MORE! 3. Eight hours of built-in networking, including two attendee parties, a Women's-Only Lunch and MORE! 4. Crypto Awards celebrating industry achievements after a blockbuster year of innovation, press coverage and exposure. Nominations are open until July 31st for 6 award categories. Enter now. 5. Meet-Up Collision: The ultimate mash-up of the nation's best crypto meetups, and it's only at APEX. Contact Krystin Bruan, at kbruan@iirusa.com to get involved. DOWNLOAD the Agenda by Clicking Here!